Welcome to Paradise Point Marina & R.V. Resort. Paradise Point Marina is a full-service marina that has dry and wet storage for your vessel, a wonderful service department to handle all your repair needs, and a detail shop that will bring your boat back to it's like-new condition. We have a fully stocked ship store that has everything you could possibly need, from snacks and drinks to boat accessories to water toys as well as one of the best tackle selections for you fishermen in the area. We also have two fuel docks for your convenience. Our newly opened R.V. 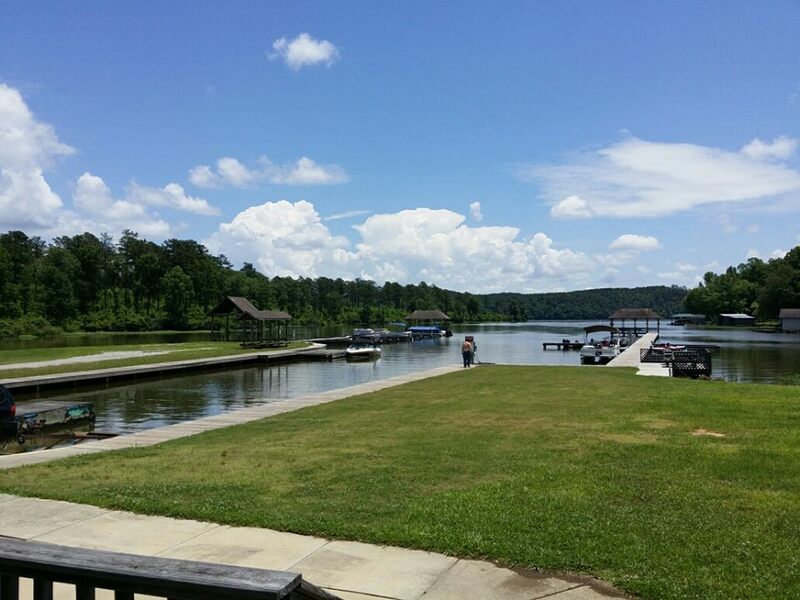 resort is a great addition to our family with full hookup close to the water so you can stay in your R.V. Rent a slip for your boat and have a great weekend.